Fill out the Following Information & We Will Contact You. 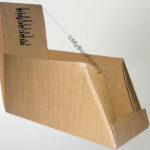 Choose a box type and upload your artwork and we will get back to you with a quote. 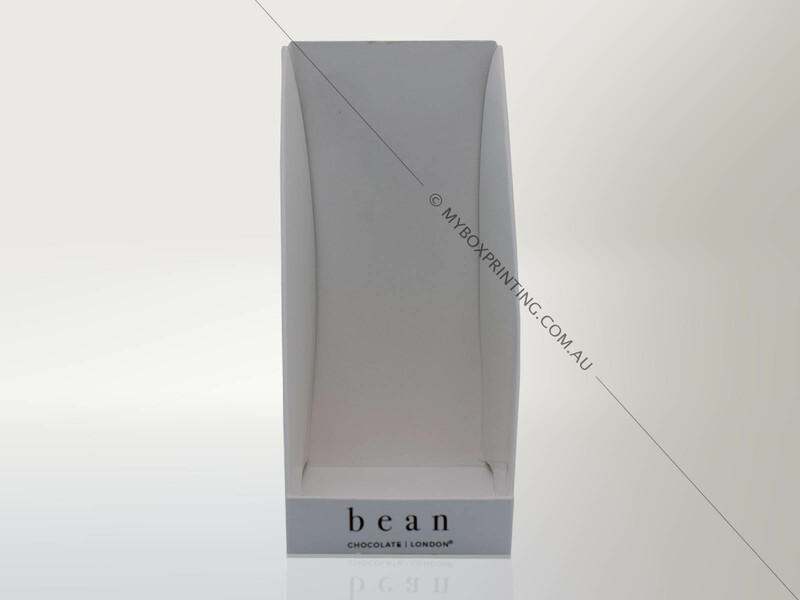 Display boxes are an effective and eye catching technique of exhibiting products for business such as supermarkets and retail stores. 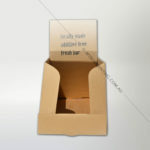 These boxes are inexpensive and very handy for promoting a product. 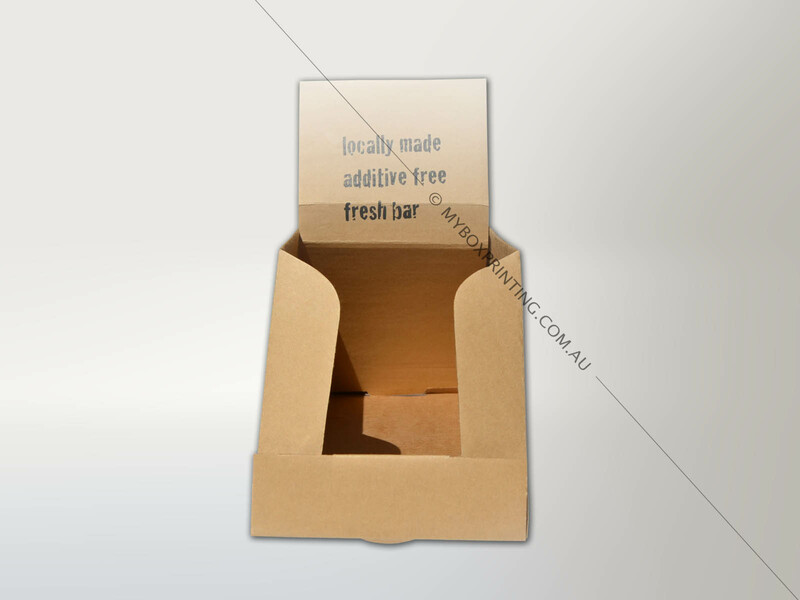 The printed artwork on the display box should incorporate brand or product imagery for publicity and marketing. 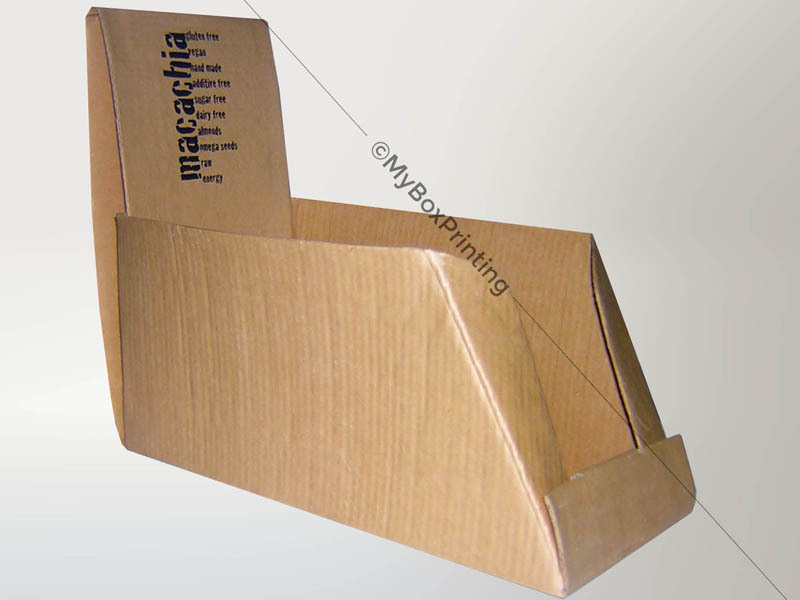 The packaging should be die-cut in a way to provide ease of construction for the employees.At My Box Printing we can create and design custom printed Display packaging boxes for your business, providing a cost effective, and an aesthetically pleasing end product. We provide a fast delivery, quality and price unmatched in Australia! Are you looking to rebrand your business or design an artwork for your box? 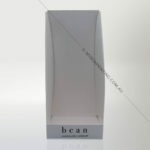 We have an expert design team that is able to create beauty care packaging that conveys your business values effectively. 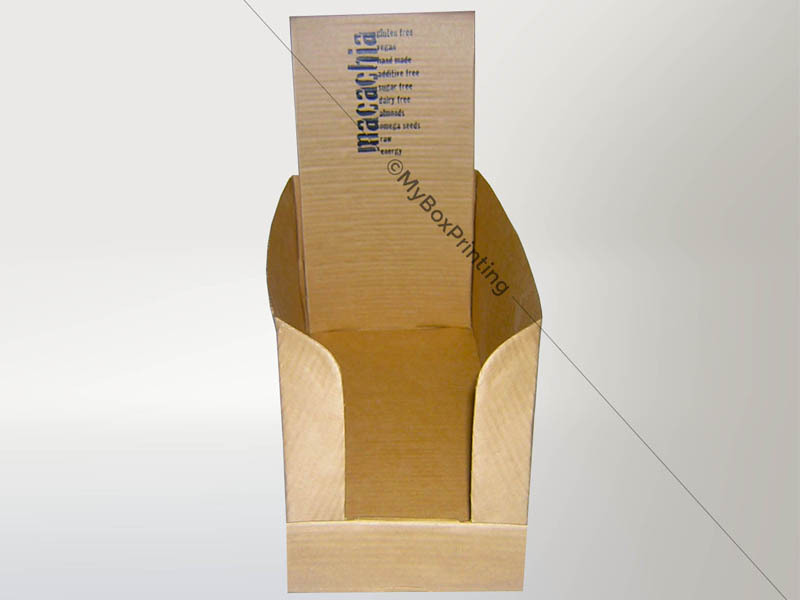 intro: These boxes are inexpensive and very handy for promoting a product. 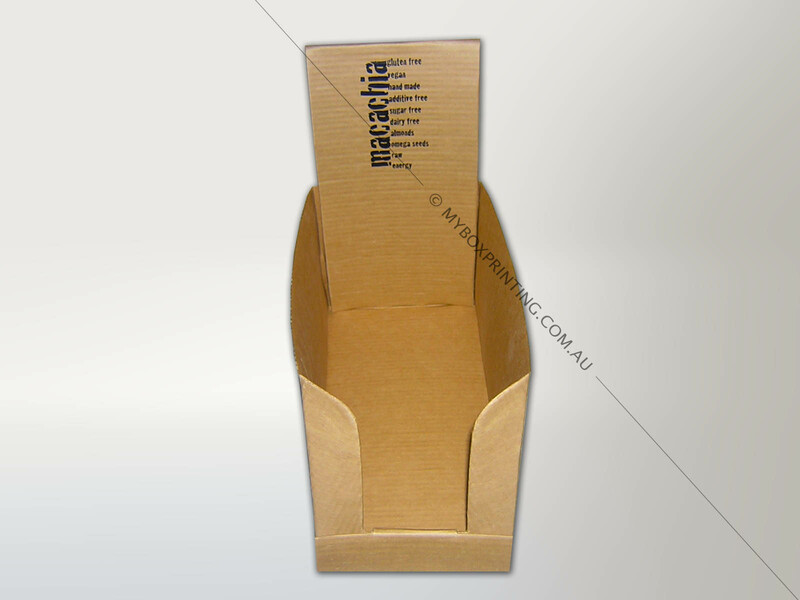 My Box Printing is based in Australia, and is proud to be called a leading commercial custom box supplier! 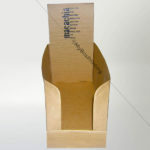 We are a wholesale supplier of personalized printing and packaging - we are able to die-cut your boxes in any shape or size, with a wide range of trendy printing options, such as: embossing/degassing, gold or silver foil stamping, metallic and spot UV printing for a box that will be truly dazzling. We provide free shipping to all over Australia for orders more than AUD200.